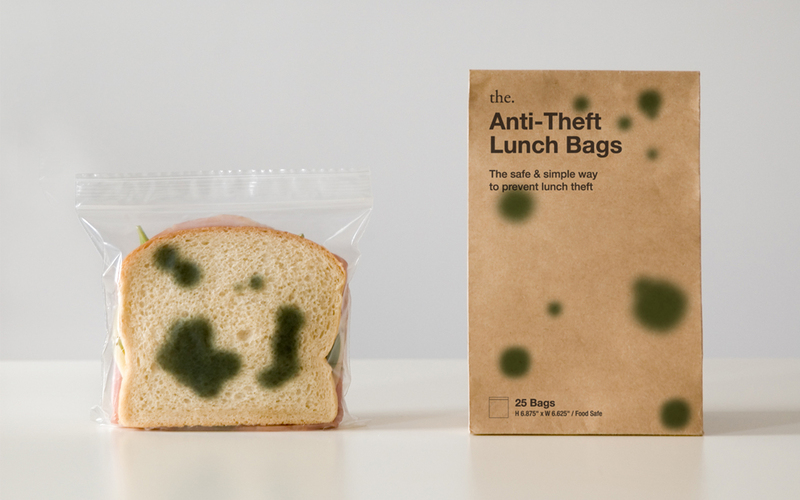 Anti-Theft Lunch Bags, by The. 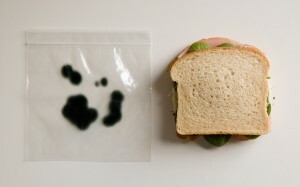 Zipper bags made of food-safe reusable and recyclable LDPE, they cost 8 dollars. Designed by Sherwood Forlee and Mihoko Ouchi ( .The) to keep sticky-fingered coworker or schoolyard bully away from your lunch. Esta entrada fue publicada en Product of the week el 11 julio, 2013 por wu.